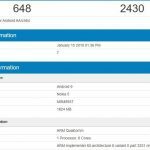 On the benchmarking service Geekbench.com some Nokia devices were spotted running Android 9 Pie, without having Pie officially available for them. The simple explanation is that HMD employees internally testing the devices are running benchmark tests on them or that some Android enthusiast with access to FIH Mobile’s servers in China installed Pie on a device that officially runs Oreo, which already happened with the Nokia 5. 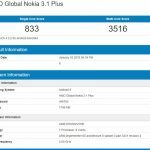 The devices seen running Android 9 Pie at Geekbench are the almost 2 year old Nokia 5 and Nokia 6, as well as the new Nokia 3.1 Plus. 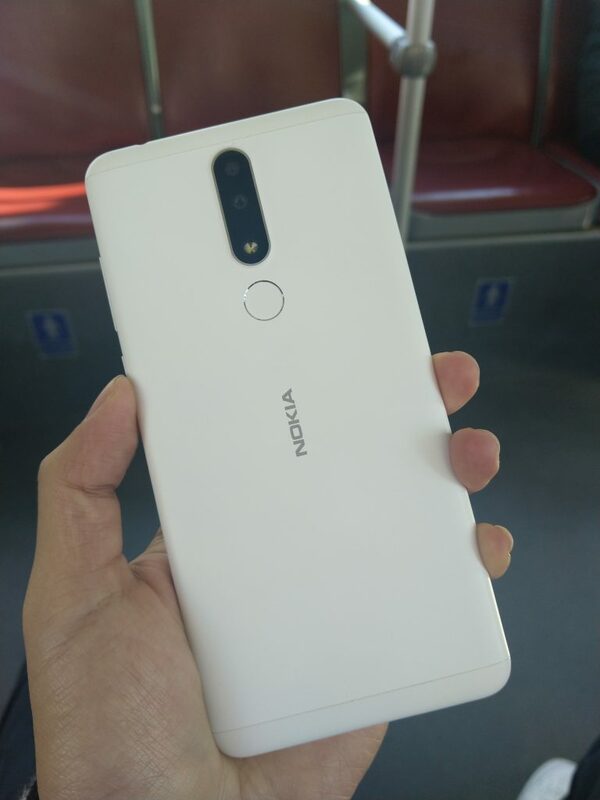 HMD already promised to update all their Nokia smartphone to Android Pie, so it’s more a “when” question than an “if” question regarding Android Pie availability. 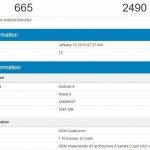 Considering the selected devices appeared on Geekbench, it might very well be that Android 9 Pie development is in the final stages for them, but that’s just speculation on my part.